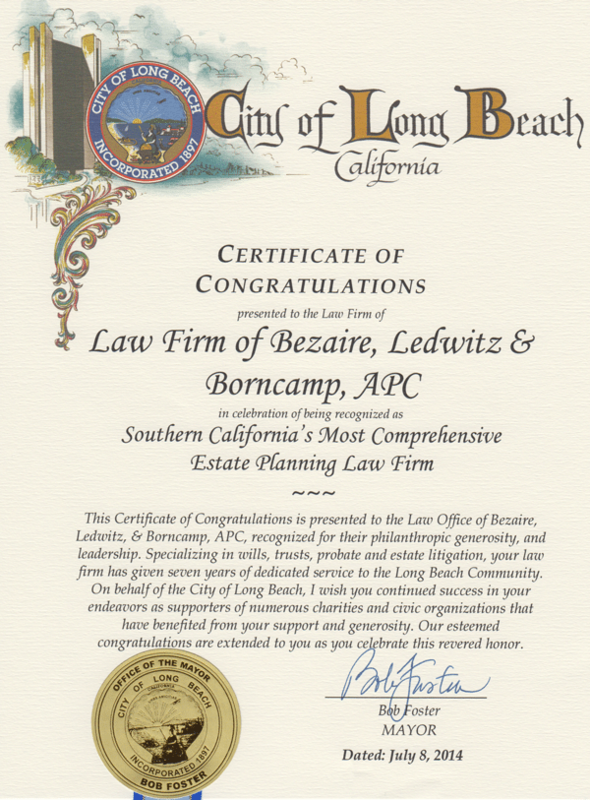 Attorney Gayle Carson of the Law Firm of Bezaire, Ledwitz & Borncamp, APC sits as a Director on the Cabrillo Beach Yacht Club : San Pedro, CA. Gayle Carson, Top Row, Third from Right. 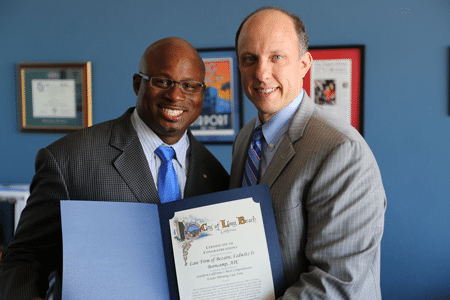 CBYC provides sailing instruction for all community youth, regardless of ability to pay. Each year and throughout the year, CBYC provides over 50,000 hours of instruction to youth sailors. Sailing teaches team work, intelligence and resourcefulness. 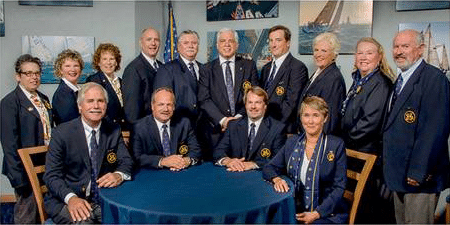 CBYC’s program starts with sailing instruction and leads to sailboat racing opportunities around the world. In 2011, CBYC Junior Sailors participated in regattas all around the United States and in Europe. Two other CBYC community initiatives are our annual Angel Tree, providing toys to families at the Harbor Interfaith Shelter, and providing support to our Community Foodbank. Devona E. Chiles, the Senior Paralegal at our Firm, is the Founder of the Unity of Life Foundation. We support her tireless efforts as much as possible and would greatly appreciate your consideration in doing the same. 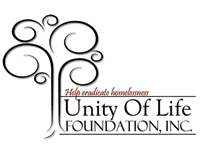 Unity of Life Foundation, Inc. is a 501c(3) public benefit non-profit corporation . All rights reserved 2003.